Want to take a look around our facility. Well now you can with our virtual tour. See our extensive range of test rigs, our robot repair cell and motor department. 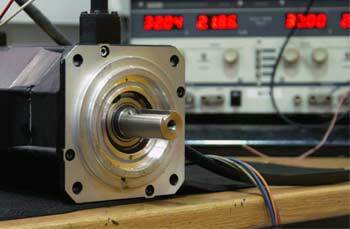 We specialise in repairing motors from a huge range of manufacturers. With our dedicated motor repair workshops, custom build test rigs and experienced engineers trust us to get your production up and running quickly. 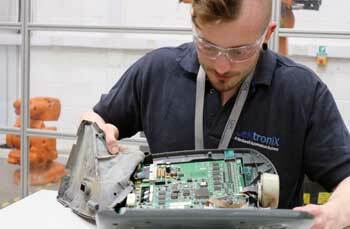 Lektronix, a Rockwell Automation Business is one of the world's leading providers of industrial, electronic and robotic automation repairs and spares. Lektronix state of the art workshops and custom built test rigs are fully equipped to repair all your faulty industrial automation parts. Our electronic repair workshops allow us to repair your faulty part no matter who the manufacturer is. Our dedicated motor repair workshops and custom build test rigs ensures we can repair a wide range of motors. 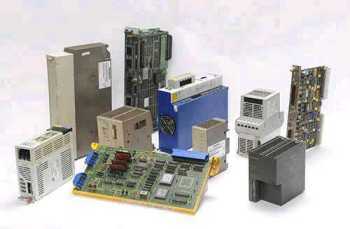 We can supply new, used, service exchange and obsolete industrial automation equipment worldwide. 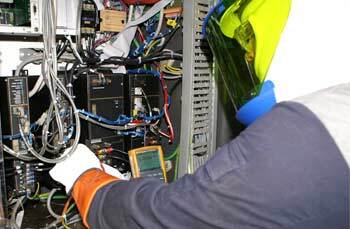 Our highly qualified onsite engineers can come to your site to assess and diagnose the fault with your machines. Our state of the art workshops and highly skilled engineers enable us to repair over 200,000 industrial automation parts from more than 7,000 manufactures. We also supply new, refurbished and service exchange parts. The repair of electronics is our core business, therefore, unlike original equipment manufacturers, we invest all our skill and energy into providing a high-quality, cost-effective repair solution geared around the needs of our customers. Our experience and knowledge in the industry ensures you can trust us with your industrial automation repairs and spare needs.